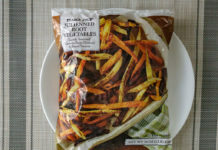 Are Gardein Meatless Chick'n Strips any good? 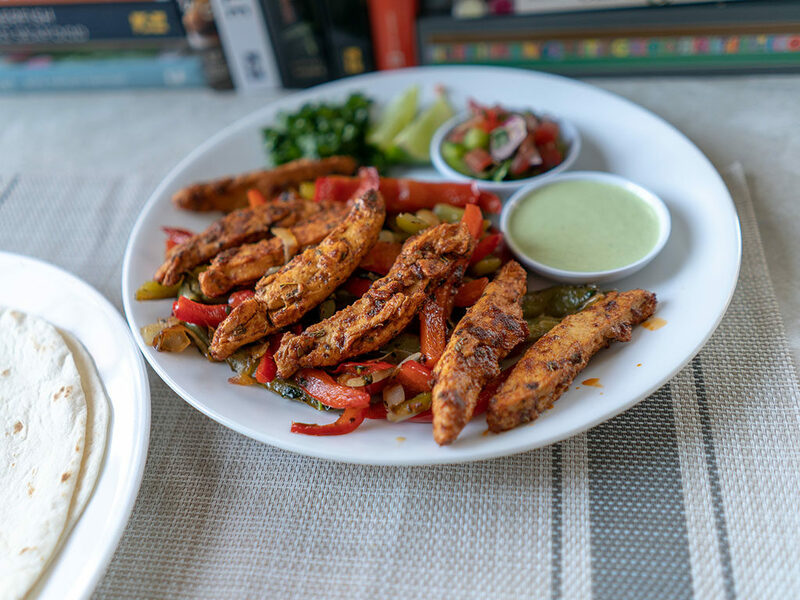 These are a solid meat free option if your recipe calls for emulating strips of chicken. 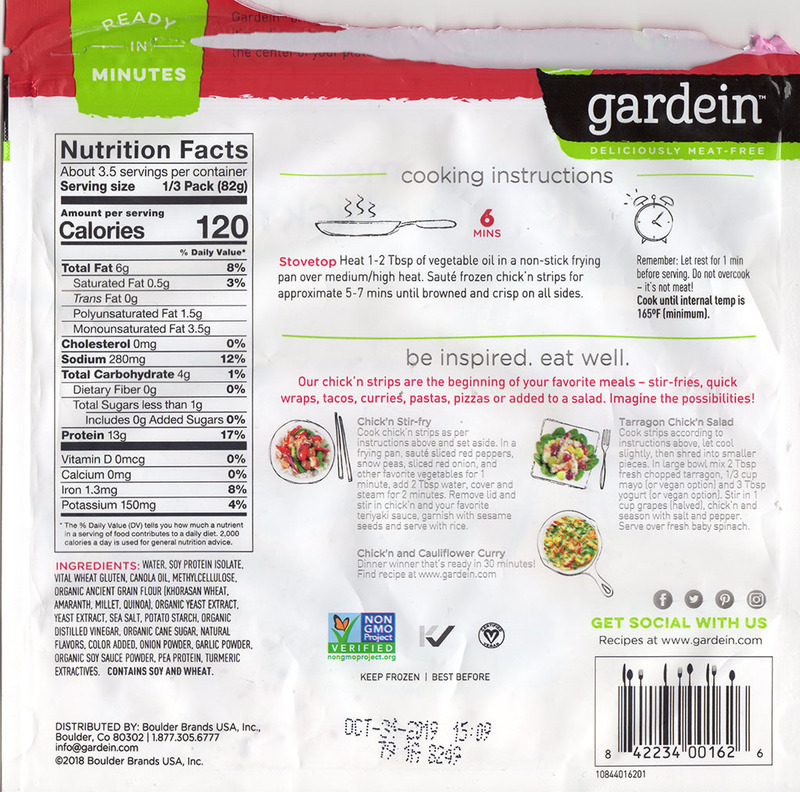 These gardein strips are really quite flexible, working well under heat in many stir fry dishes. That said, they do have a prominent flavor of their own, larger from the wheat gluten. My advice would be to use in a bold flavor dish to temper their natural flavor. 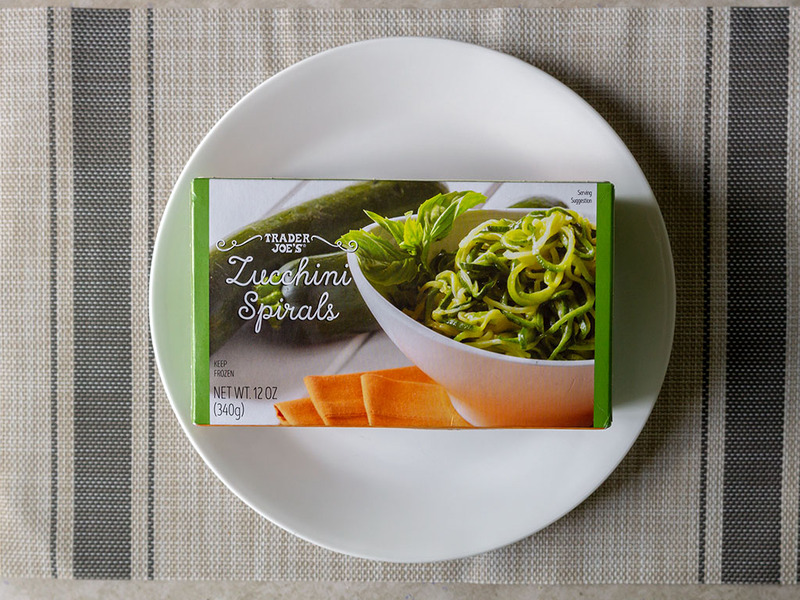 Over the past twelve months I’ve found myself relying more and more on Gardein products. 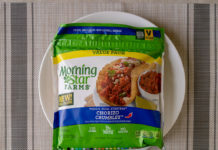 As MorningStar Farms continue to tweak their product range (for the worse I think), Gardein stand out in terms of product range, general availability, price – and more often than not – flavor. I hadn’t yet tested these Chick’n strips, so recently decided to get to grips with them. 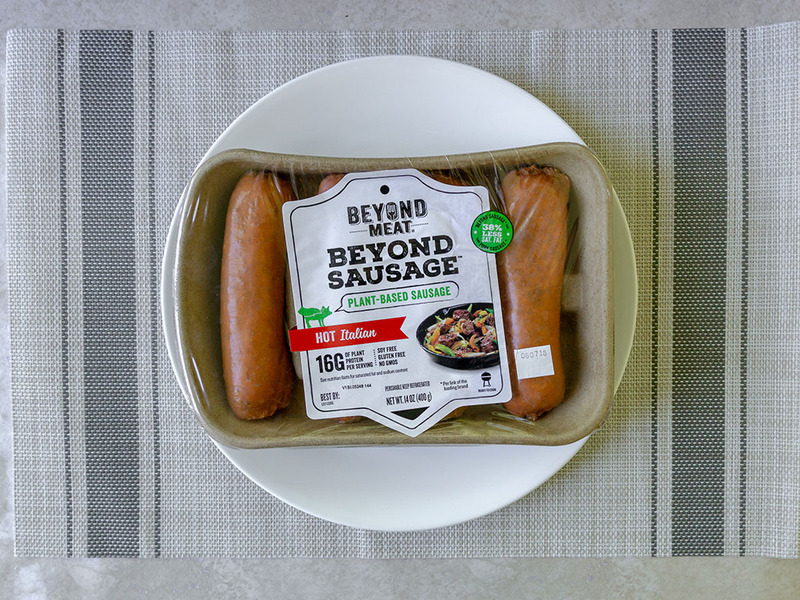 Thankfully, I’m happy to report another solid product in Gardein’s increasingly deep selection of vegan meat substitutes. 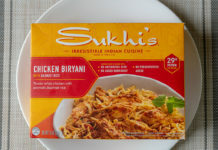 If you’ve had Gardein’s other faux-chicken products you’ll know the taste and texture of these immediately. 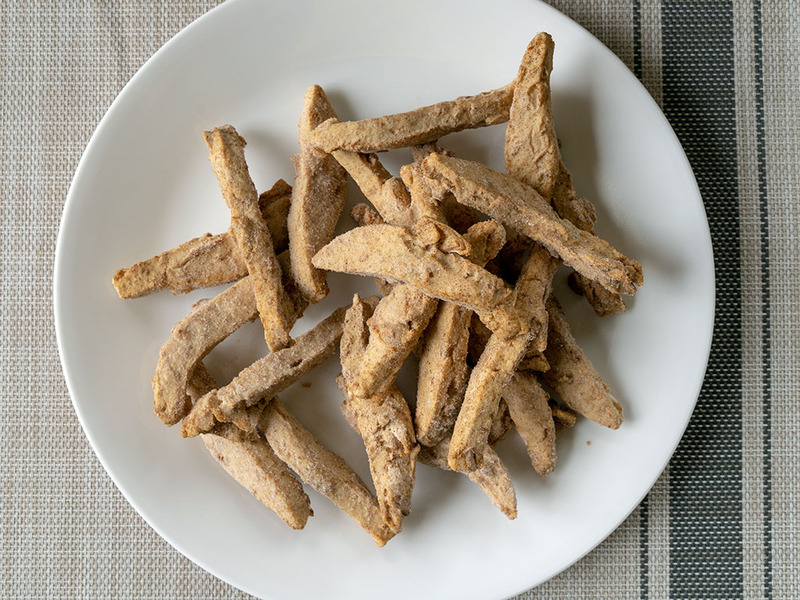 The composition of these vegan strips is a mix of pea protein and wheat gluten. The wheat gluten completely dominates the flavor. That’s not a necessarily bad thing, but wheat gluten is a pretty assertive flavor, and you’ll want to cook with that in mind (see some ideas below). 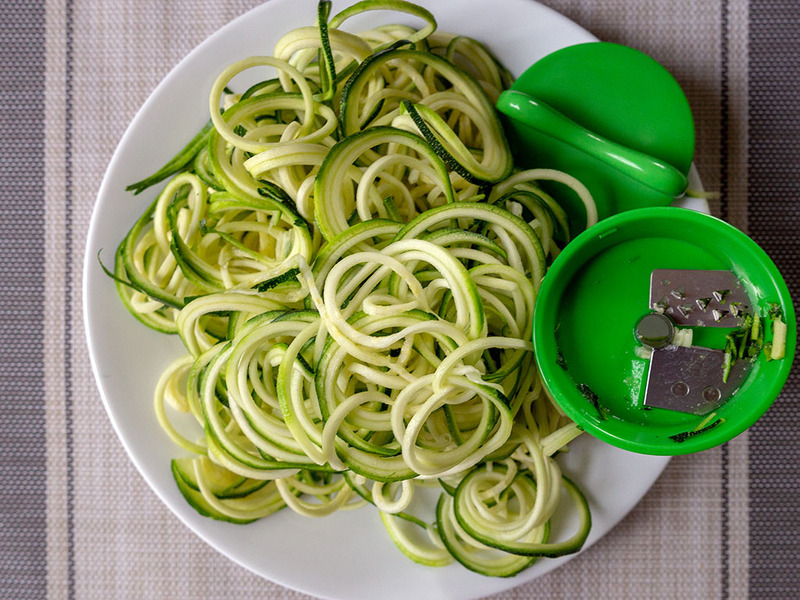 These strips are effortlessly flexible and cook admirably under high heat. 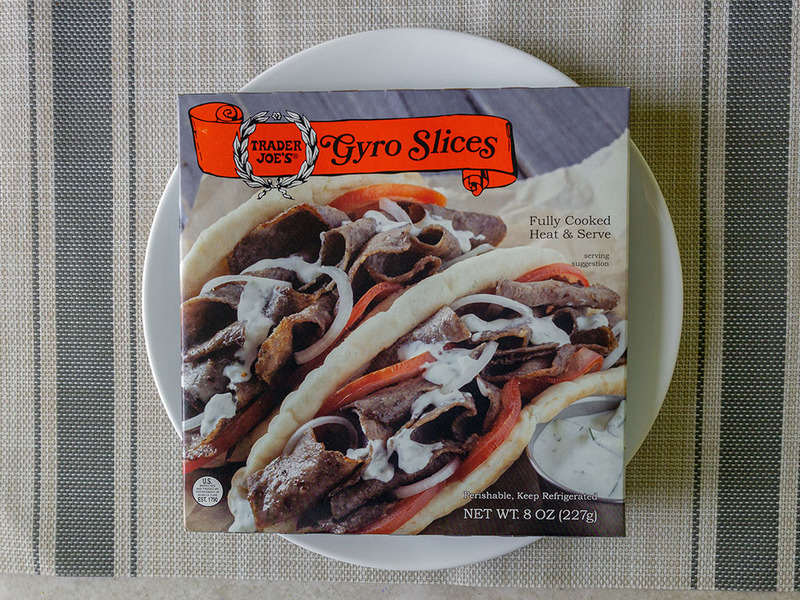 The texture is a standout feature, lots of meaty chew – one of the big benefits of wheat gluten to be sure. So far, I’ve mainly used these strips in quick stir fry dishes as you can see below. 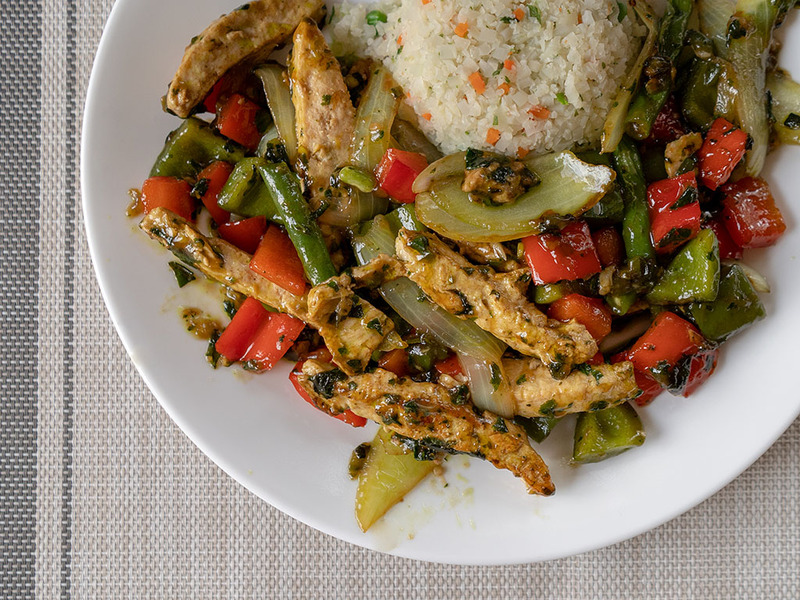 If you’re looking for a healthier stand in for chicken, definitely give this product a look. 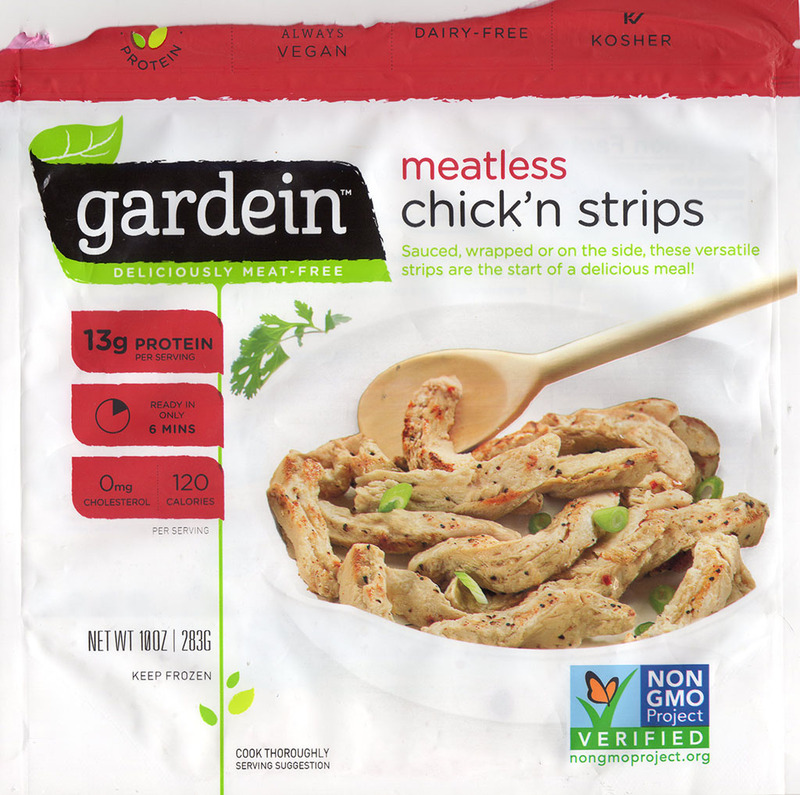 Gardein Meatless Chick’n Strips – what’s in the bag? Inside the resealable plastic packaging you’ll find a jumble of Chick’n strips as show below. I found there were enough to make a couple of hearty dinners for two people. Here’s a brace of meals I’ve recently made with the Chick’n strips. As I mentioned, I like to go with big and bold flavors to subdue the strips own flavor. 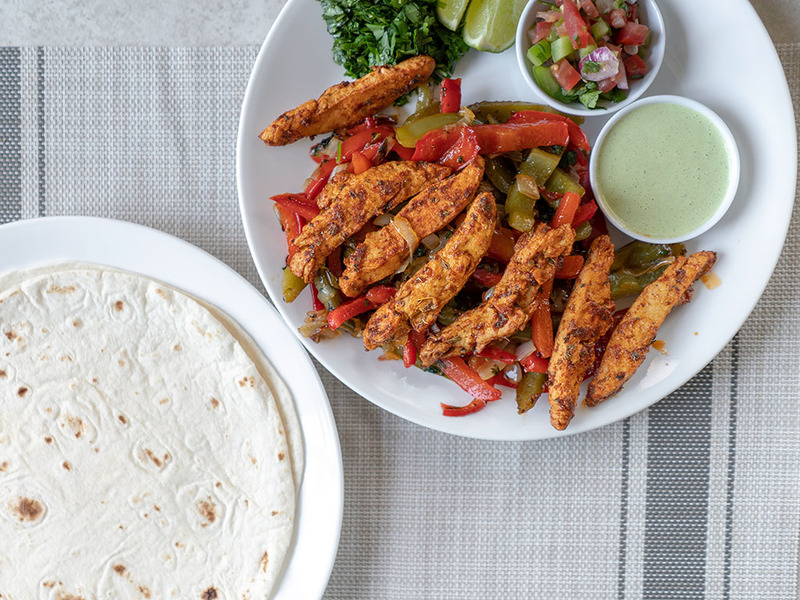 In the pictures below you’ll find a vegan chicken fajita plate with pico and tomatillo ranch sauce. Below that you’ll see my Thai basil sauce, plated with a side of Green Giant cauliflower rice. I’ll be honest, both were pretty fabulous! 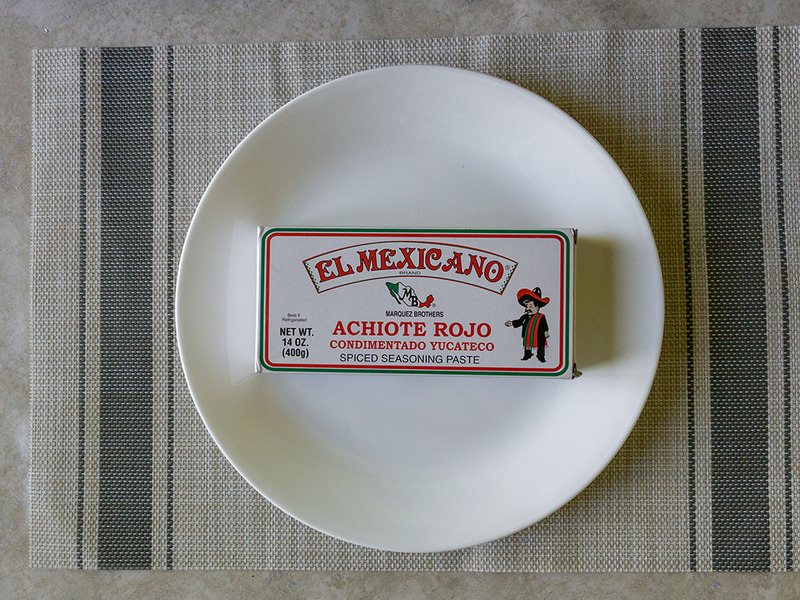 These are a cinch to cook, just 5-7 minutes of pan frying over medium high heat. I’d advise not cooking too much more than that, the wheat gluten component of the strips would probably start to tighten up and become tough. 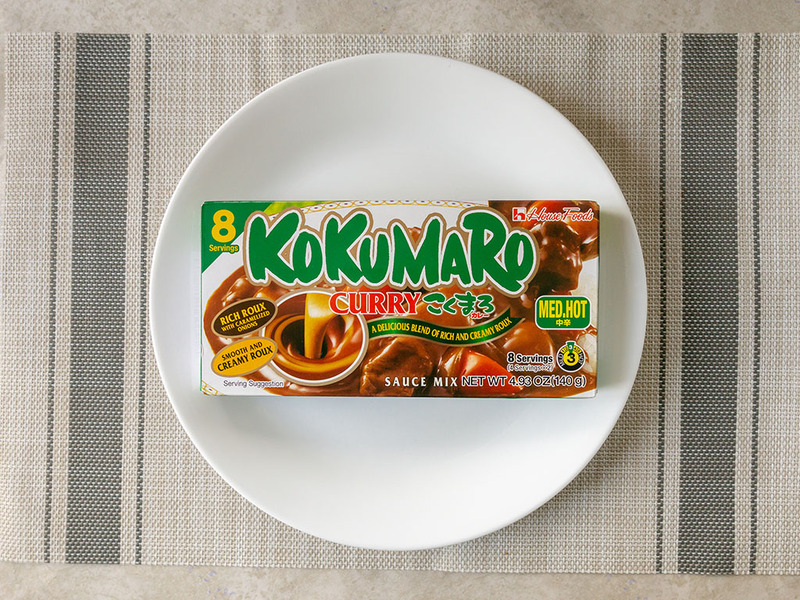 If you’re cooking a dish that’s more complex than a quick stir fry, my advice would be to cook these separate and incorporate with the main dish at the last minute. E.g. for a Thai green curry I wouldn’t simmer them for 30 mins in the sauce, I’d just season and cook to one side, then add to the curry 2mins before plating. 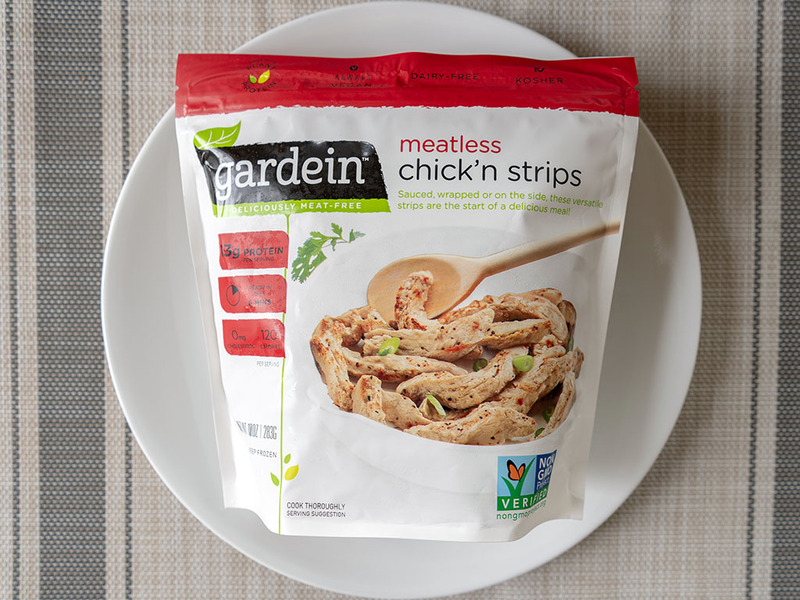 How much are Gardein Meatless Chick’n Strips? In April 2019 I paid $3.97 for this bag of chick’n strips at Walmart. 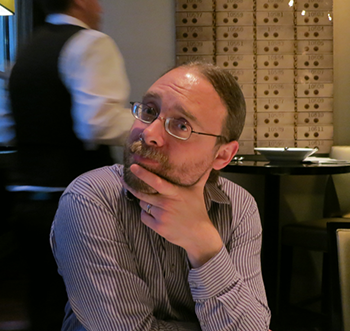 That comes to about $1 per meal of thereabouts which is a mighty good deal in my book. I find Gardein can fluctuate quite a bit between different retailers. $4 per bag/box is usually a pretty good deal, below that it’s a steal.